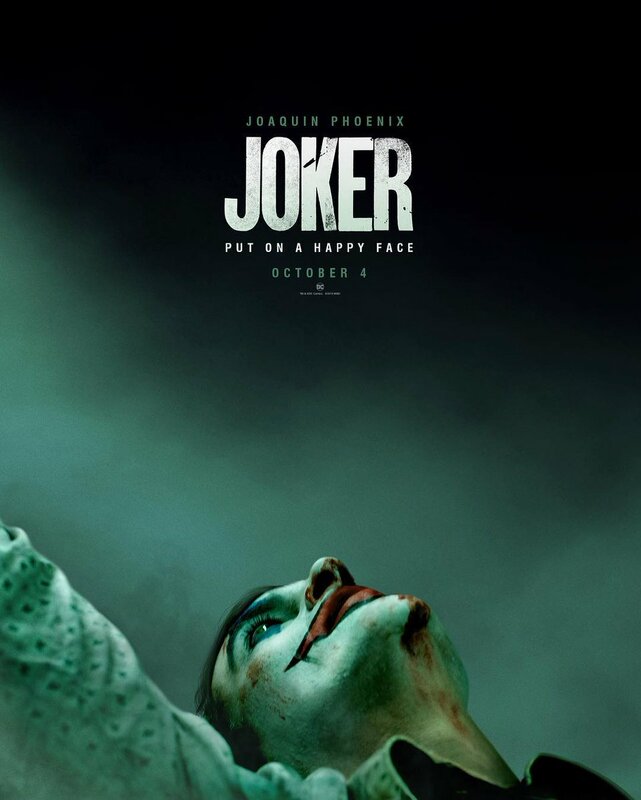 In an avalanche of superhero movies and projects based on comic books, Todd Phillips’ Joker is looking to set itself apart from the herd, telling a smaller story centered on an iconic villain, years before he’s synonymous with the terror and destruction of Gotham City. 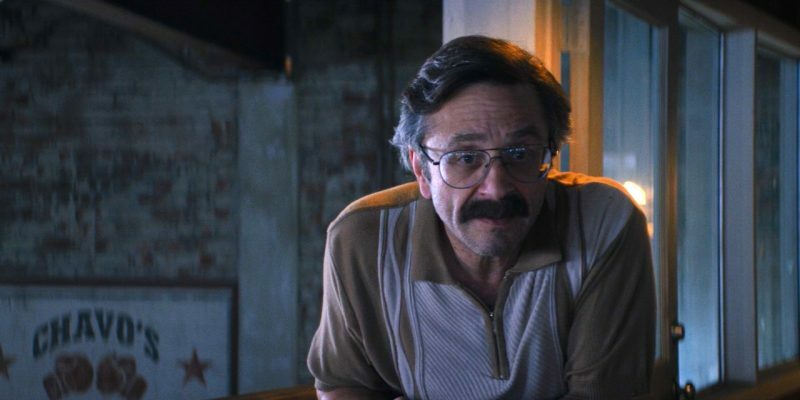 In an interview with NME, co-star Marc Maron explained that while he’s wary of comic book movies in general, he was swayed by how Phillips wanted to portray this particular corner of the DCEU. Also, the cast he’d assembled helped out with his decision. The GLOW star also clarified that, despite being about Batman’s all-time greatest nemesis, the film will be something of an origin story for the Clown Prince of Crime. Phoenix’s casting as Arthur Fleck/the Joker surprised many and signaled that this project would be a departure from other entries to the DCEU. It is looking to be a more grounded, character-driven film in comparison to its effects-heavy counterparts like Batman v. Superman: Dawn of Justice or Justice League. Phoenix will be joined by Zazie Beetz (Atlanta, Deadpool 2), Marc Maron (GLOW, Maron) and Shea Whigham (First Man, Kong: Skull Island) and, of course, Robert De Niro in a small role.